---Phineas and Ferb pics!!!---. Awesome!!!. 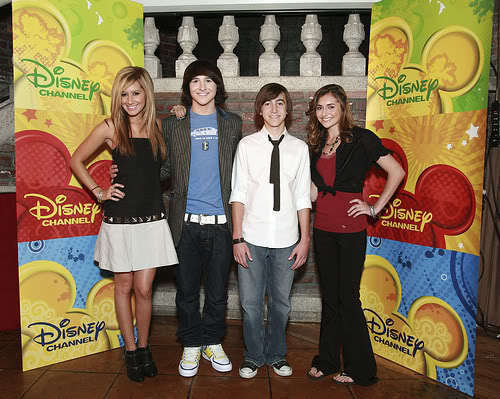 Wallpaper and background images in the フィニアスとファーブ club tagged: disney channel and xd.